Do you require the Beaware Solution? All projects undertaken by our consultants ensures compliance with legislation, Australian Standards and Codes of Practice. 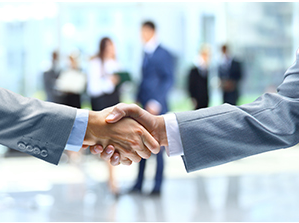 Consultants associated with Beaware Solutions have been specifically targeted to provide a high quality service to any client. 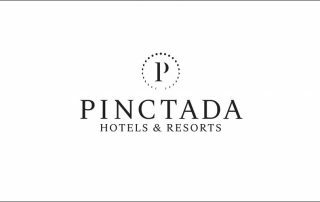 The Principal of the organisation has 35 years experience in risk management at an operational and Command level and has been involved in providing quality service and products for the companies many clients. 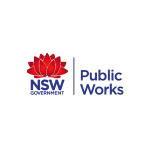 Many of our consultants are former NSW Police with a vast wealth of experience and knowledge in risk management, specialising in some or all of the fields mentioned. All of our consultants are highly qualified, skilled and experienced experts in the fields of Work Health & Safety and creative design. Projects involving one or all of the risk management categories include office blocks, schools, private hospitals and nursing homes, hostels, shopping centres and car parks, sports stadiums and, increasingly, construction companies. Call Beaware Solutions now on 1300 71 81 31. 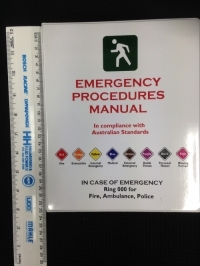 The Emergency Procedures Manual is a document that has been developed by a very experienced emergency professional in consultation with industry associates. It is compliant to Australian and New Zealand Standards (AS/NZS3745). It also allows compliance with Work Health & Safety regulations. The Manual is a 40-page document. 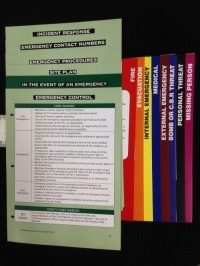 It also has a CPR and Fire Extinguisher Instruction Card as well as clear instructions on how to use the Manual. QUESTIONS ABOUT OUR SERVICES? ASK OUR TEAM. Beaware offer emergency management for Work Health & Safety Regulations, Australian Standards, providing Alternate Solutions, for Property Management, shopping centres, schools, and venues. 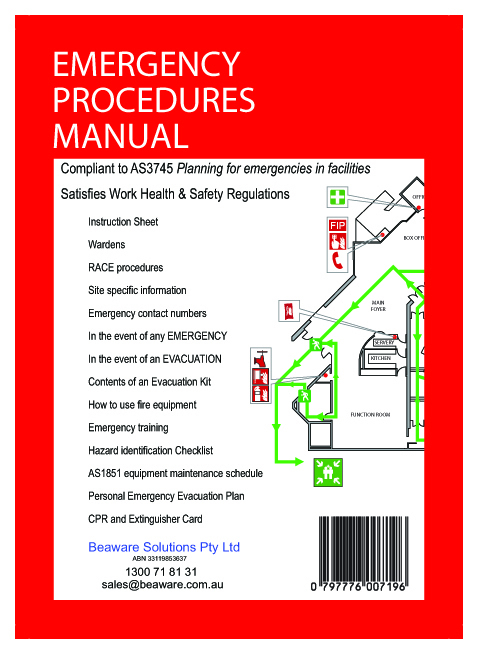 As well as Bushfire evacuation plans and evacuation diagrams. The increasing demand to provide a safe and secure environment for residents, staff, students, shoppers, patients, spectators, visitors and/or contractors means that managers need to ensure that a Safety Audit is conducted on the building at least every 12 months. Beaware Solutions consultants have qualifications in Security and Risk Management and licensed under State laws. They each have over 20 years experience in law and security fields. 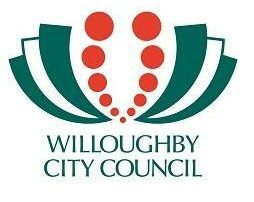 We use the Australian Standards and provide a structured framework in assessing buildings, assets, processes and people. 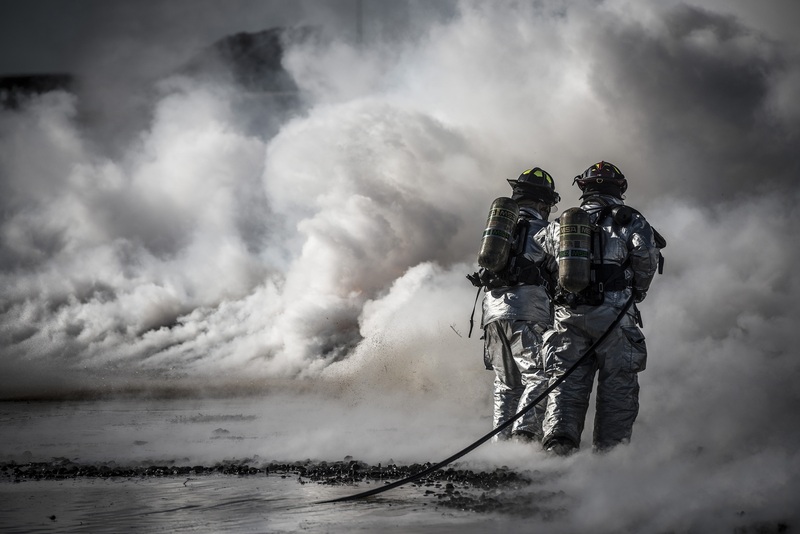 Beaware Solutions, through qualifications, experience and legislated requirements, have developed an interactive training program in Fire, Safety and Security. This training includes inductions, response, procedures and workplace threats, resolution, and safety. View our facility evacuation video. Call us now on 1300 71 81 31. Don’t wait until too late, let’s work together now to create a safe environment.